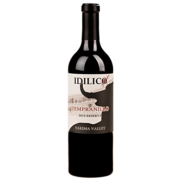 Our 2013 Tempranillo comes from Upland Vineyard in the Snipes Mountain AVA of Washington State. It was fermented on skins for two weeks and was barrel aged in neutral French oak for 20 months. 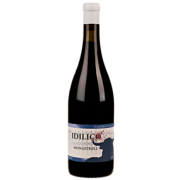 The wine exhibits pretty aromas of dried herbs, game and tart cherry with hints of moist rock and some citrus notes. 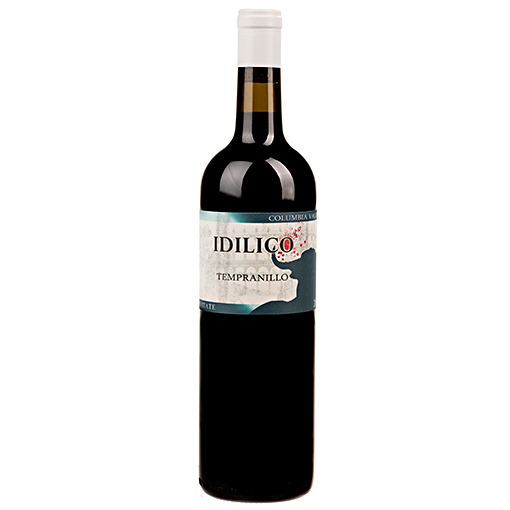 In the palate the wine is medium bodied with juicy mouthfeel soft tanning and a lingering finish.